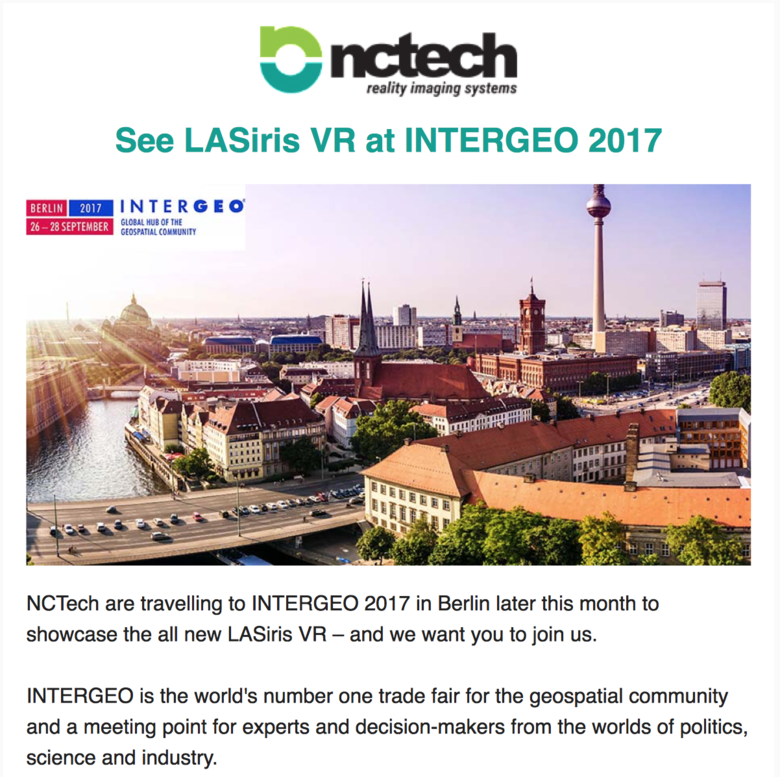 Who will be in Berlin end of september for Intergeo 2017? I hope there will be announced some new exciting devices and capture solutions, of course more for the pro market but maybe also interesting ones in a similar range of MP Pro2. I am not sure if I can make as I am moving to The Hague at this date, so I hope you will tell us some news from Berlin. Here some infos, facts & links - also the ones which I could not mention in our great WGAN-TV session. - it´s a conference and trade fair, held every year at different venues in Germany. - Future: Berlin in 2017, Frankfurt in 2018 and Stuttgart in 2019. INTERGEO is hosted by the German Society for Geodesy, Geoinformation and Land Management (DVW). Digitalisation is important, but so is ensuring appropriate data security and data protection in both business and private applications. This is a key prerequisite for the transformation of our society. Especially in Germany and Europe a BIG THING. 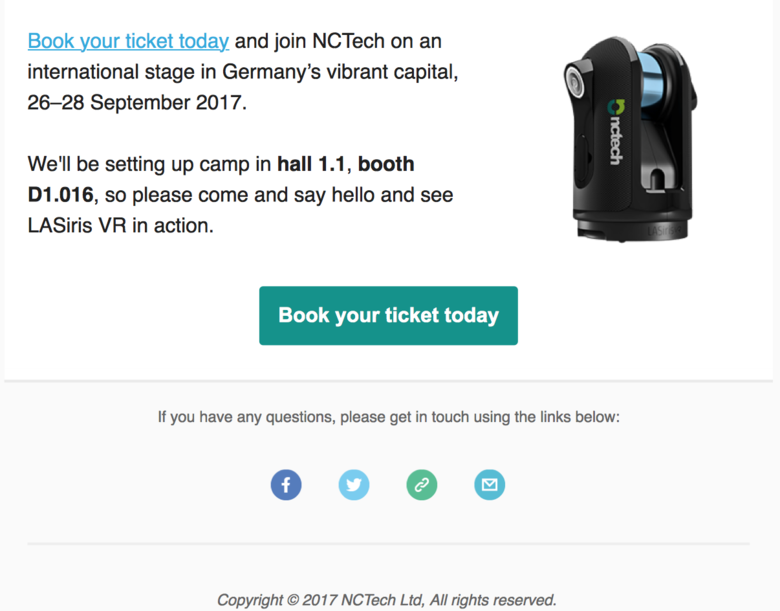 http://go.hexagongeospatial.com/INTERGEO2017 -> FREE TICKETS !!! Thanks for sharing this, Mori. I have a ticket and I am going. I can share some impressions here on this thread. That would be great. Especially the key note on legals and data protection is very interesting.